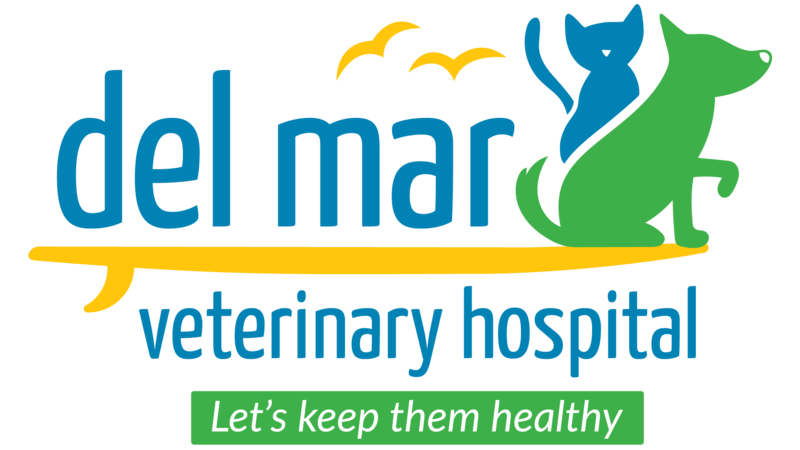 Del Mar Veterinary Hospital is proud to serve St. Augustine and surrounding areas. Our fully dedicated Fear-Free approach allows us to provide the highest level of veterinary medicine along with friendly, compassionate service. We believe in treating every patient as if they were our own pet, and giving them the same loving attention and care. We are a group of highly trained, experienced animal lovers who are devoted to giving our patients the best care possible. What also sets Del Mar apart? We are a full service hospital accredited by the American Animal Hospital Association (AAHA). Accreditation by AAHA means, that an animal hospital has been evaluated on approximately 900 standards of veterinary excellence. To maintain their accreditation, hospitals undergo a voluntary but rigorous review by veterinary experts every three years. That means we hold ourselves to a higher standard. Pets are our passion. And keeping them healthy is our #1 priority. Here, we strive to deliver excellent care for pets, the Fear Free way. Because your pets deserve nothing less. Hope we see you soon! If you have any questions about how we can care for your pet, please don’t hesitate to call us at (904) 717-0777, or email us at contact@delmarvethospital.com. Thank you! We also have staff that can communicate in Spanish (Hablamos español).